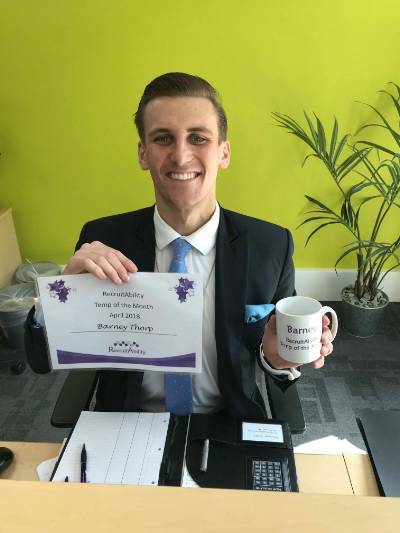 Congratulations to Barney Thorp who is RecruitAbility's very first Temp of the Month! Barney has a fantastic attitude to work - he is always helpful, willing and flexible and has received excellent feedback from several RecruitAbility cilents. Thanks for all your hard work Barney!